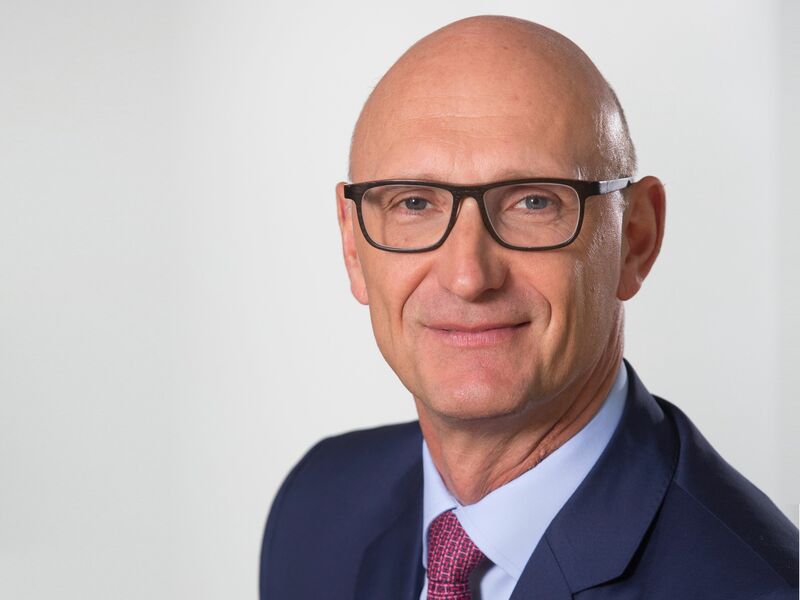 Deutsche Telekom CEO announces an eight-point program – Continued investment of more than 5 billion euros annually in Germany – Mobile network largely 5G-ready. Timotheus Höttges, Chief Executive Officer (CEO) Deutsche Telekom AG. Höttges announced an eight-point program which will be presented in Berlin on Thursday at the Telekom Netze-Tag, an event focusing on future networks. The Deutsche Telekom boss repeated his commitment to continue investing around 5.5 billion euros annually in the build-out of broadband networks in Germany. He stated that 22,000 of the 27,000 mobile sites are already 5G-ready thanks to fiber-optic connectivity and the latest single RAN technology. Commercial 5G operation will launch in 2020 when terminal devices are available in sufficient numbers. In the same year, 99 percent of the German population will be covered by LTE technology.